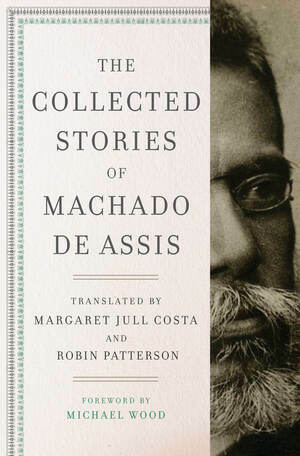 The Collected Stories of Machado de Assis - Description | W. W. Norton & Company Ltd.
A landmark event, the complete stories of Machado de Assis appear in English for the first time in this extraordinary new translation. A progenitor of twentieth-century Latin American fiction, Joaquim Maria Machado de Assis (1839-1908), was hailed in his lifetime as Brazil’s greatest writer. This majestic translation combines all his short-story collections appearing in his lifetime and reintroduces de Assis as a literary giant who must be integrated into the world literary canon. This “watershed collection” (The Wall Street Journal) now appears in a selected paperback edition with twenty-six of Machado’s finest stories.